Web development is the basis of any website. It is the bones of it, the workings behind it – the part which happens mostly before the design. 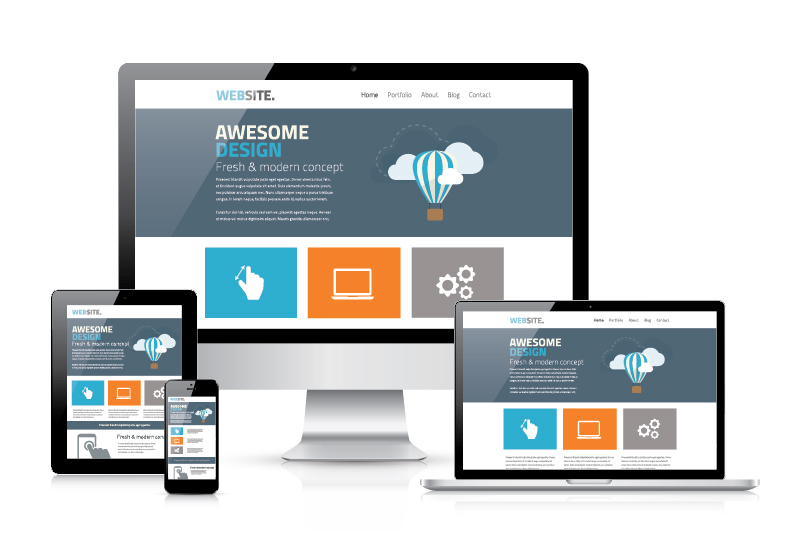 It is also an integral part of successful web design. When you get this right, you are a long way towards creating a website that will work for you, as well as one that will work for your customers and clients. Our team understands the value of a great business website – it is your most important online marketing tool – and we have the programming skills to structure it intelligently and efficiently. From creating plain text pages to setting up complex web-based, social network or electronic business applications, we have the tech know-how to create a site that works towards delivering your objectives.